ofo is created for sharing and aims at unlocking every corner of the world by making bicycles accessible to everyone. At ofo, we value people’s diverse talents, backgrounds and perspectives and empower them to make an impact by creating an inclusive environment where everyone belongs to. We are actively hiring global talents to join our vibrant team and fight for a shared mission to unlock every corner of the world. If you are bold, creative and fearless of challenges, ofo is the right place for you. Join us and unlock a meaningful and exciting career that has no limit! ofo’s revolutionary “station-free” bike-sharing concept offers true flexibility and convenience to users. 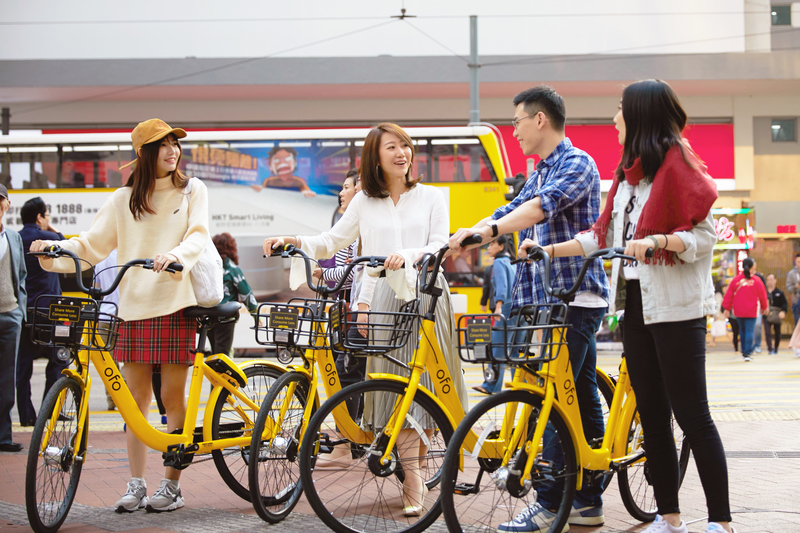 As more people switch to ofo bikes as their major travel method, ofo’s social influence on environmental protection, urban development and healthy lifestyle becomes eminent.